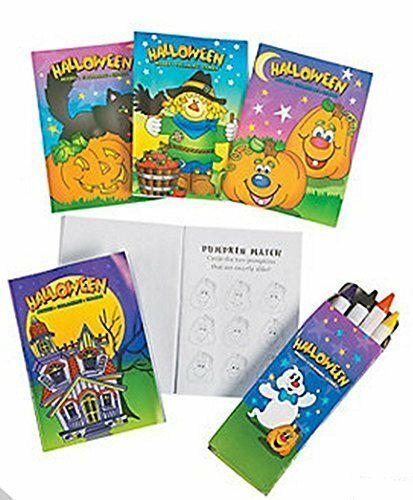 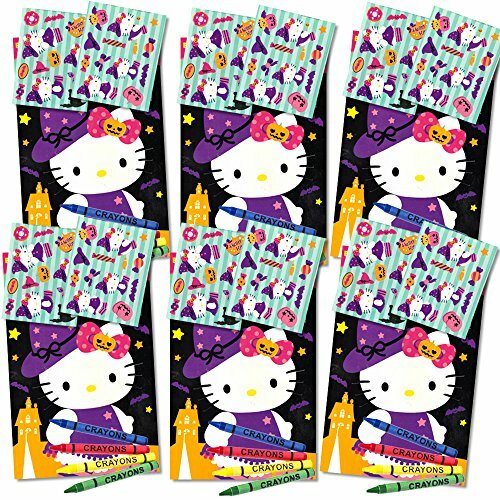 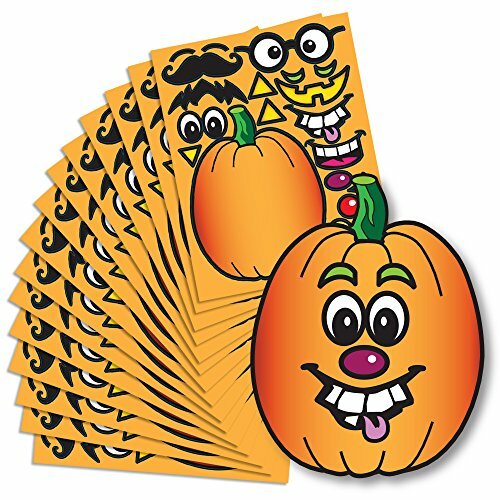 Happy Halloween Trick or Treat Inspired Kids Activity Book Favors! 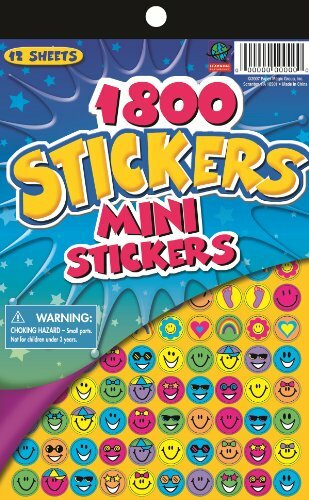 20 Ct Pk! 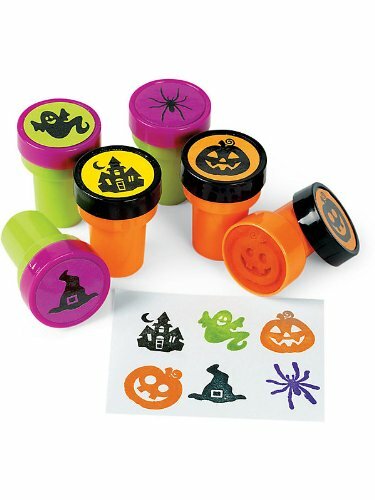 Perfect Giveaway or Party Favor! 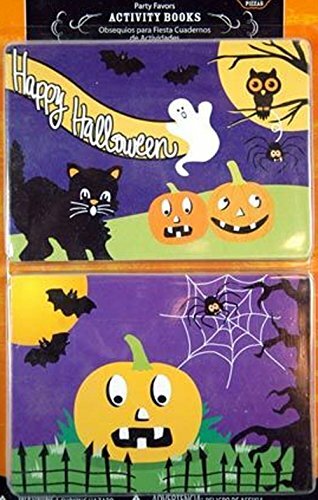 HalloweenBros provides a fundamentally better way for consumers to Halloween shop and allows consumers to search for Halloween Mini Books across several Halloween stores at the same time. 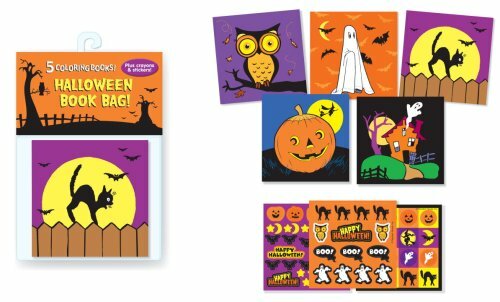 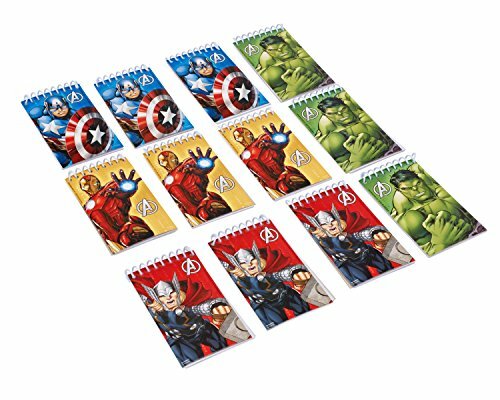 © HalloweenBros.com - 100 000+ Halloween Costumes For Special Prices: Halloween Mini Books Price Comparison, Coupons, Stores.